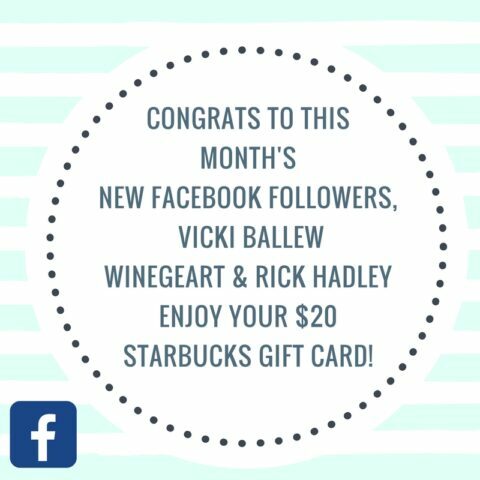 Congrats to this month’s Facebook followers! 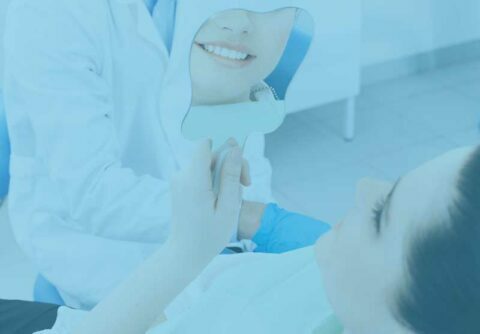 Look what our patients are saying in their Google, Yelp and Healthgrades Reviews! 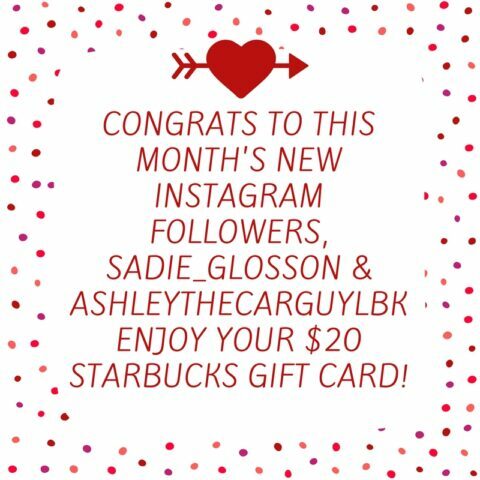 Congratulations to our March Social Media $20 Starbucks Gift Card!